Richard M. Lewis, 84, passed away at his Toledo, OH, residence, Sunday November 4, 2018. He was born in Sylvania, OH, June 26, 1934, to parents Arthur and Iva (Shoemaker) Lewis. Richard was a John Hancock Insurance Agent for many years before retiring. 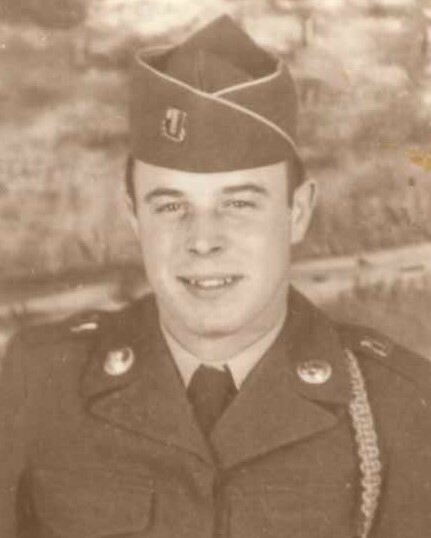 He was proud to have served with the United States Army during the Korean War. Richard was actively involved with the Lucas and Fulton Counties 4 H programs when his children were growing up. He is survived by his daughter Lori (William) Reome; sons Scott and Chad (Lisa) Lewis; grandchildren, whom he was most proud, Victoria, Sara, Alyssa, Michael, Ashley, Morgan, Meghan, and Amanda; 2 great-grandchildren; sister Marsha Hoffman; and brother Fred Lewis. Richard was preceded in death by his parents and son Richard W. Lewis. Richard’s life will be celebrated, with a Memorial Service, Saturday, November 10 , 2018 11 AM at the Gloria Dei Lutheran Church, 5845 Elmer Dr, Toledo, where family and friends are invited to gather one hour prior. Those wishing to offer memorials are asked to consider, any local 4 H Chapter.